7 Kids and Us: Liquislim 24 Crave Busting Mood Boosting Weight Loss Drops! Liquislim 24 Crave Busting Mood Boosting Weight Loss Drops! I am not a dieter. I don't like to be restricted, I feel that eating is a part of life..and we should enjoy it. That being said. I am not 20 anymore, and my metabolism just can't keep up. If I want to be around to enjoy the eating part of life, I have to start making some changes. Since I don't love dieting, the best thing for me, is something that can at least help control my appetite. LiquiSlim 24 features two proven ingredients; Satiereal® saffron and chromium picolinate (Chromax® CrPic), which help diminish carb cravings, control blood sugar levels and promote a healthier and happier lifestyle. Satiereal Saffron: Saffron is a spice commonly used in cooking and traditional health remedies. Research on saffron has involved many clinical trials that suggest the spice helps in regulating mood and improving symptoms of depression, which in some cases can lead to overeating and heavy snacking. Chromium Picolinate: Chromium picolinate (Chromax CrPic) has received much attention as a dietary supplement because good dietary sources of chromium are scarce and intake is generally low. Studies have shown chromium picolinate's ability to help diminish carb cravings, control blood sugar levels and reduce several symptoms of atypical depression, including mood swings and stress eating. 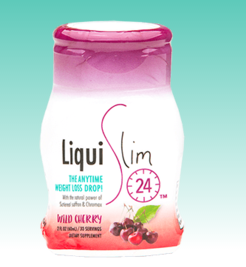 Liquislim 24™ is a brand new weight loss drop that addresses The Psychology of Weight Loss™ with a unique crave-busting and mood-boosting formula. The on-the-go water enhancer, which contains no caffeine or stimulants gives you the freedom to use anytime, anywhere. 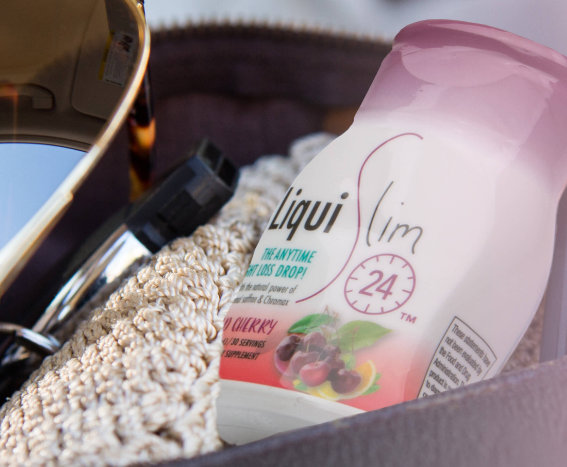 LiquiSlim 24 features two key ingredients; Satierial® saffron and chromium picolinate (Chromax® CrPic) that help diminish carb cravings, control blood sugar levels and promote a healthier and happier lifestyle. 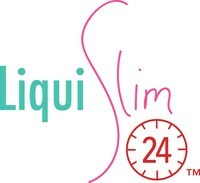 To learn more about LiquiSlim 24, visit LiquiSlim24diet.com. You can purchase Liquislim 24 here, starting at $14.99 a bottle!